Providing a safe and nurturing environment for children to thrive in requires consistently enforced policies and expectations. Park Avenue Preschool & Childcare Centers of Apopka, Florida, operates under easily understood directives designed to ensure every party is fully aware of the expectations. As a provider of exceptionally effective after-school programs, we place the needs of our students above all else. Learn more about our services and policies and how they create a welcoming environment. We offer a variety of child care programs designed to meet the needs of developing children and their families. 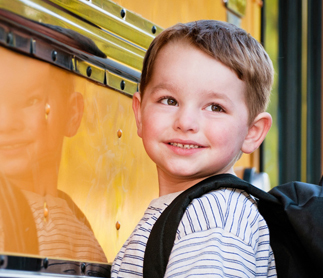 These include summer programs, pre-K child care, VPK and before and after-school programs. Care is available for infants 6 weeks old to children up to age 12. There is a $50 registration fee for the first child (not including VPK programs, which are free). Discounts are available for the second and third child. 4C is also accepted as a payment method School Readiness funding is also accepted. We provide students with a nutritious breakfast, lunch, and afternoon snack. 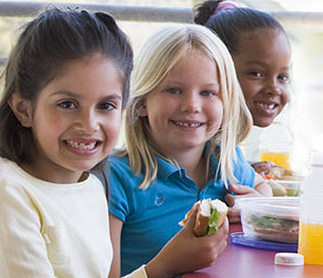 We follow the USDA-approved Child Care Food Program. Please contact us for additional information. Help you child be prepared for the SAT, ACT, and FCAT. We offer tutoring at all of our locations. We offer secured access to web cams in our Park and McGee locations in Apopka, and Sanford. Keeping track of your children has never been easier. Our facilities are normally open Monday through Friday. However, we observe a variety of holidays. We may close the day after Christmas, and if so, we will notify all parents well in advance.